This is one of those rare properties that once you open the front door and walk in you stop dead in your tracks! 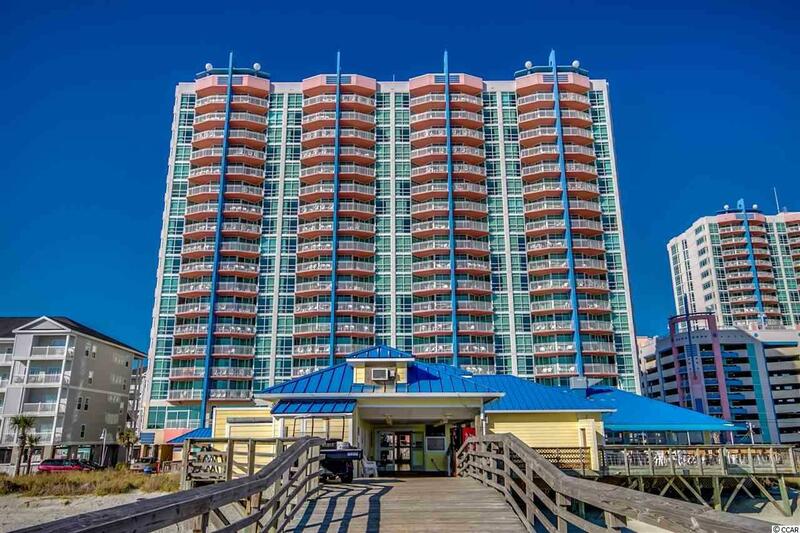 Stunning unobstructed views of the southern coastline of North Myrtle Beach and the ocean are directly in your line of vision. 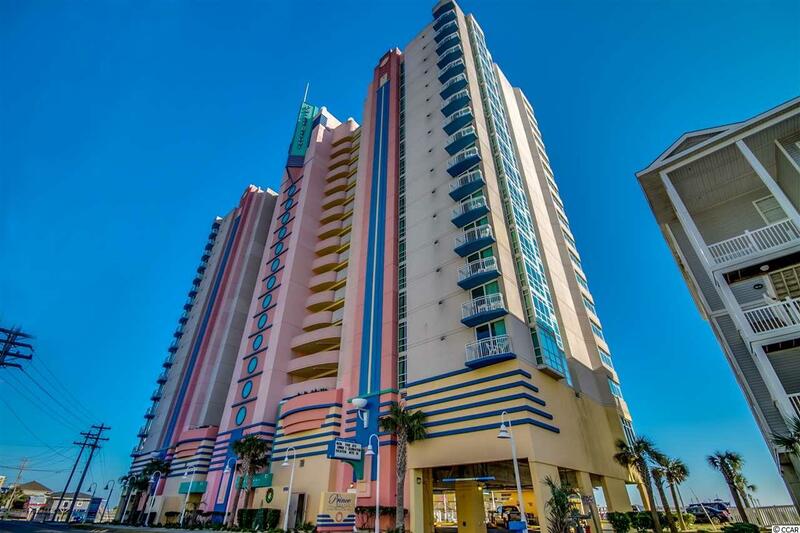 This is a beautiful well maintained one bedroom/ one bath southern corner end unit. 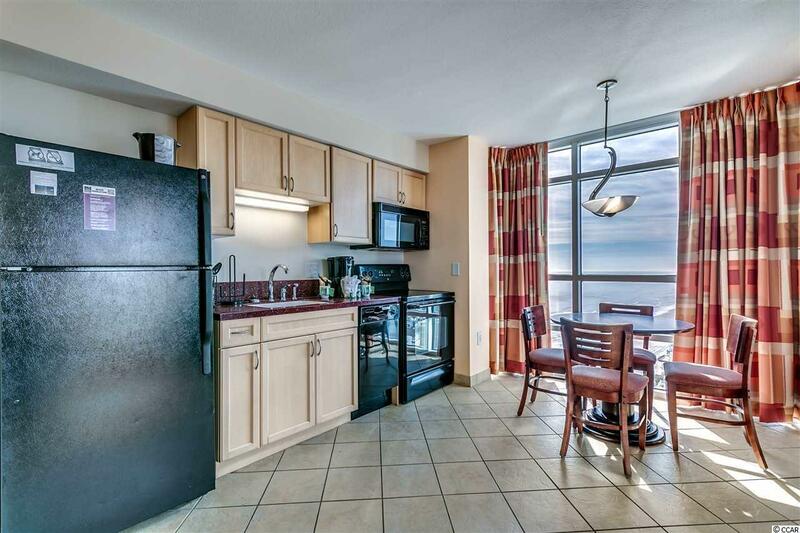 The floor to ceiling windows literally feel like these views are in this unit. The unit is practically new with upgraded furnishings and accessories. Fully furnished kitchen with refrigerator, D/W, microwave and stove. 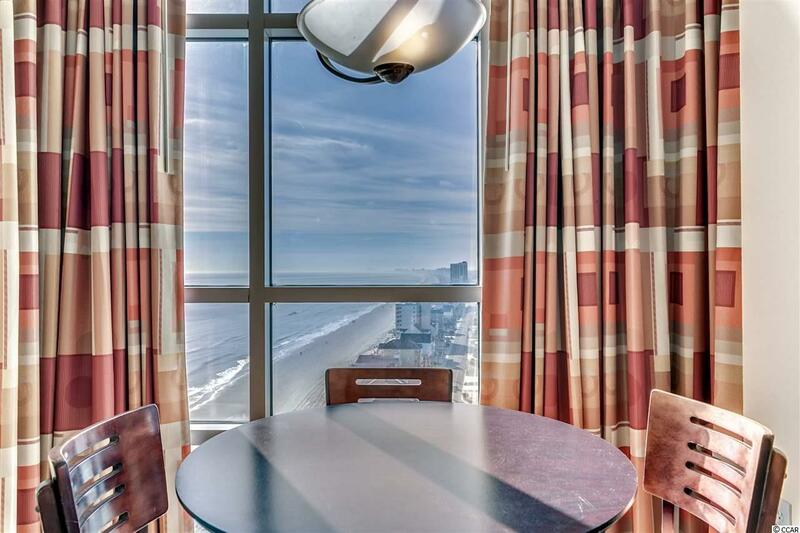 Balcony provides stunning views of both the ocean and the Cherry Grove canals. Motivated sellers whose love for this property clearly shows in the maintenance. Listing provided courtesy of Re/Max Southern Shores Nmb. Listing information © 2019 Coastal Carolinas Association of REALTORS® MLS. Listing provided courtesy of Re/Max Southern Shores Nmb. © 2019 Coastal Carolinas Association of REALTORS® MLS. All rights reserved. IDX information is provided exclusively for consumers' personal, non-commercial use and may not be used for any purpose other than to identify prospective properties consumers may be interested in purchasing. Information is deemed reliable but is not guaranteed accurate by the MLS or The Litchfield Company. Data last updated: 2019-04-19T10:20:29.523.